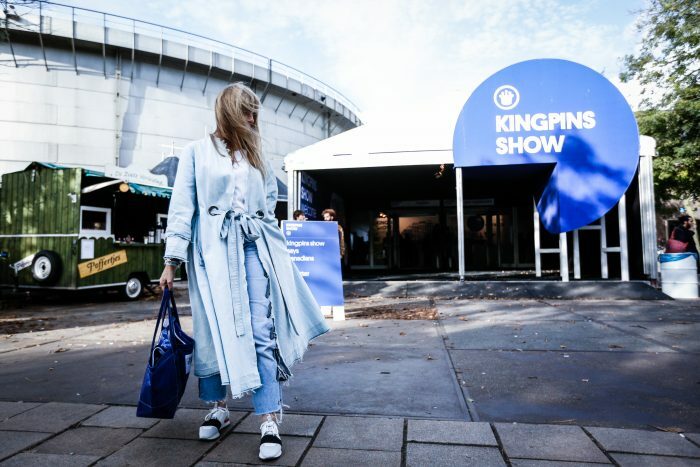 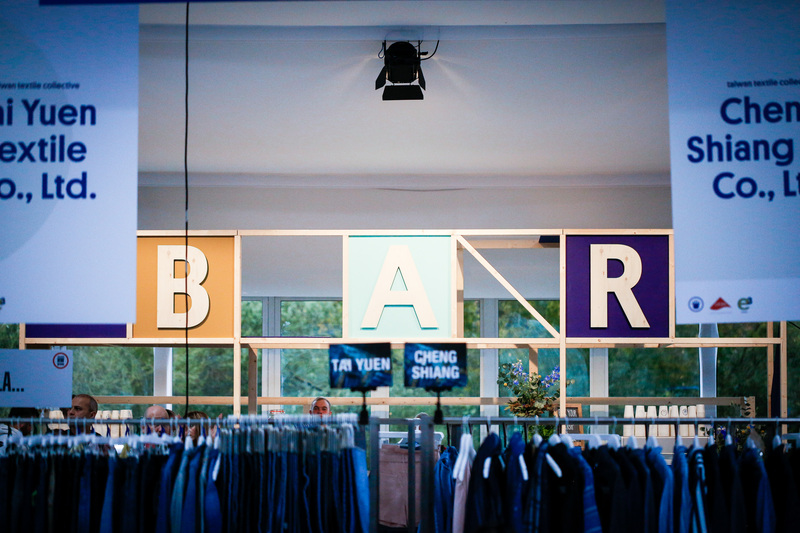 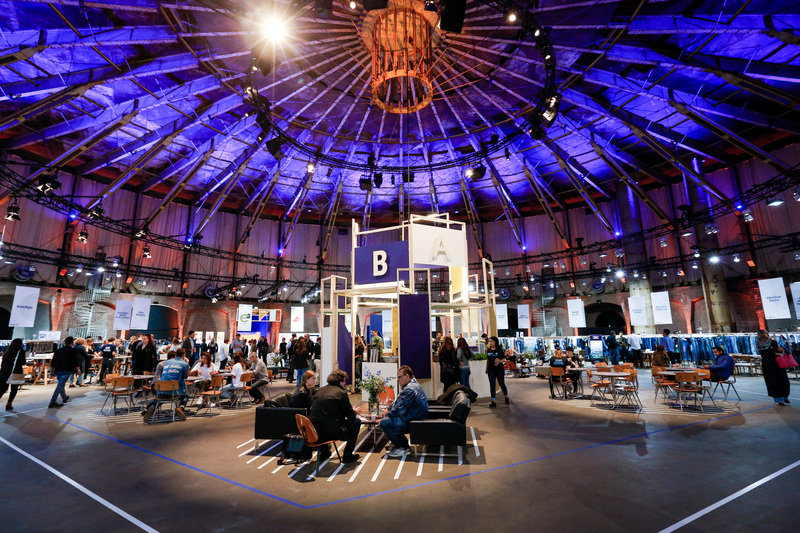 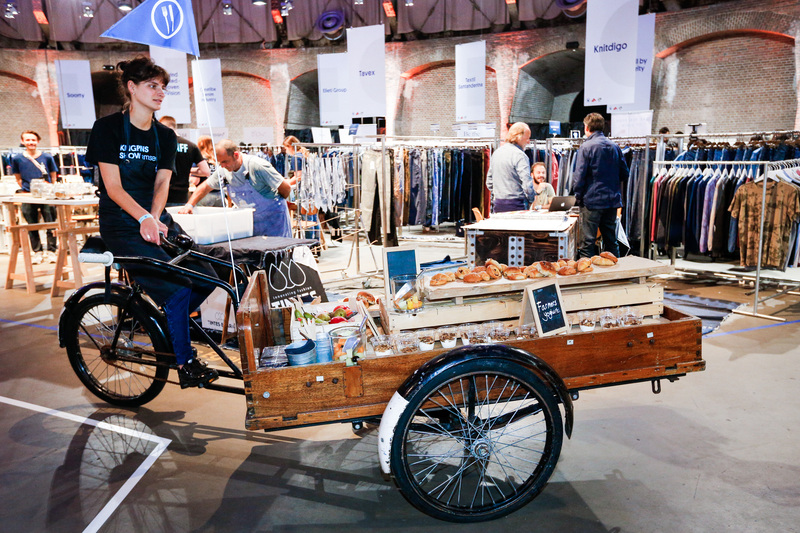 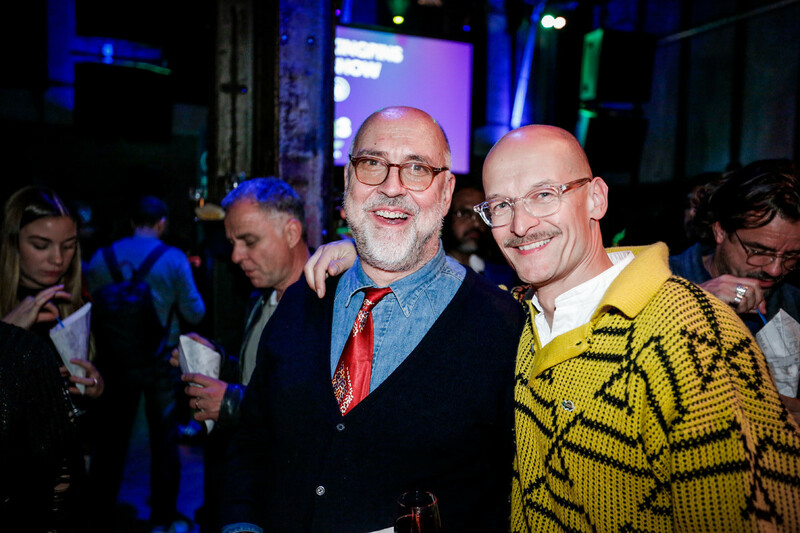 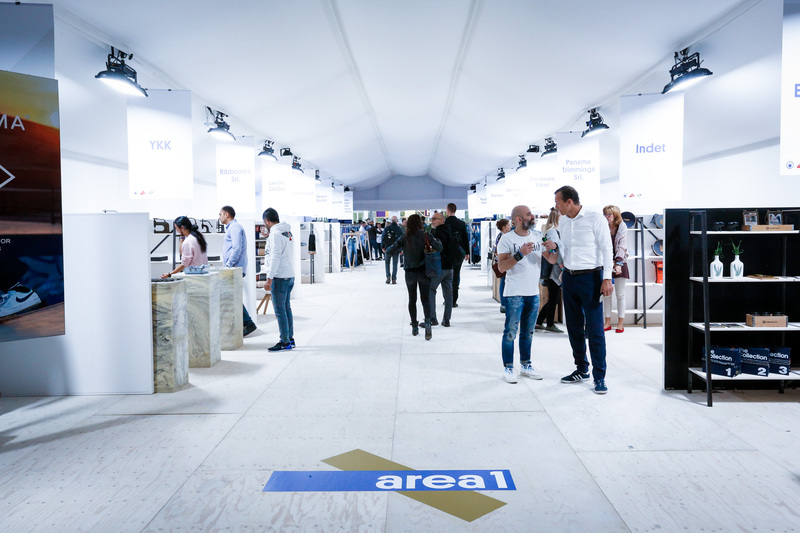 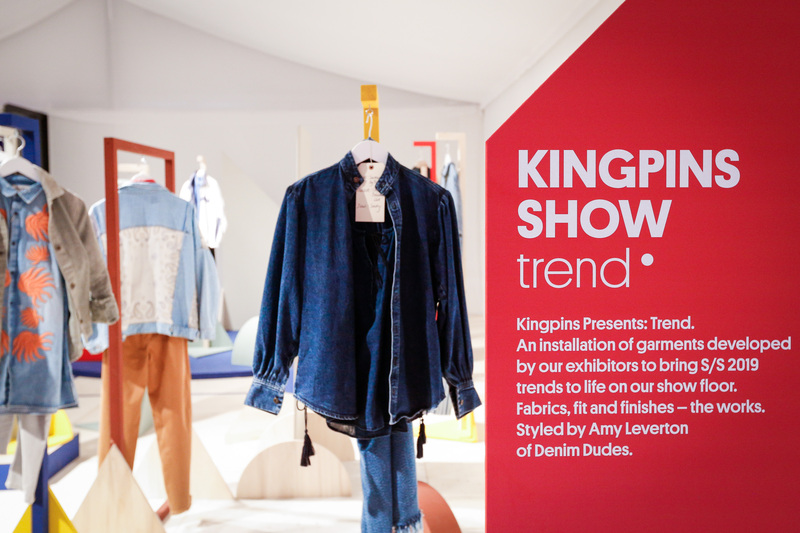 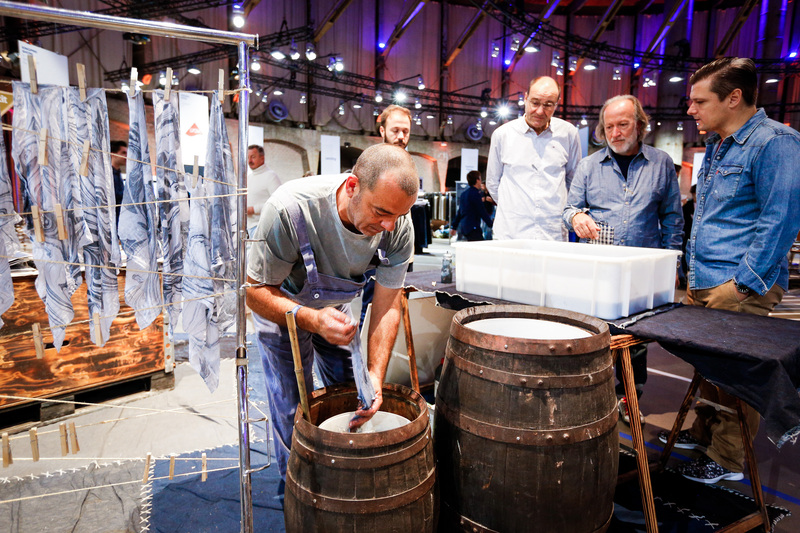 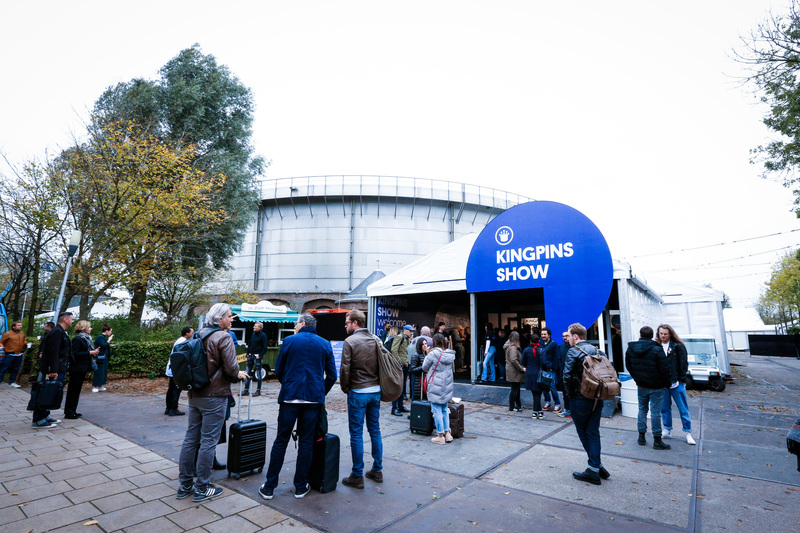 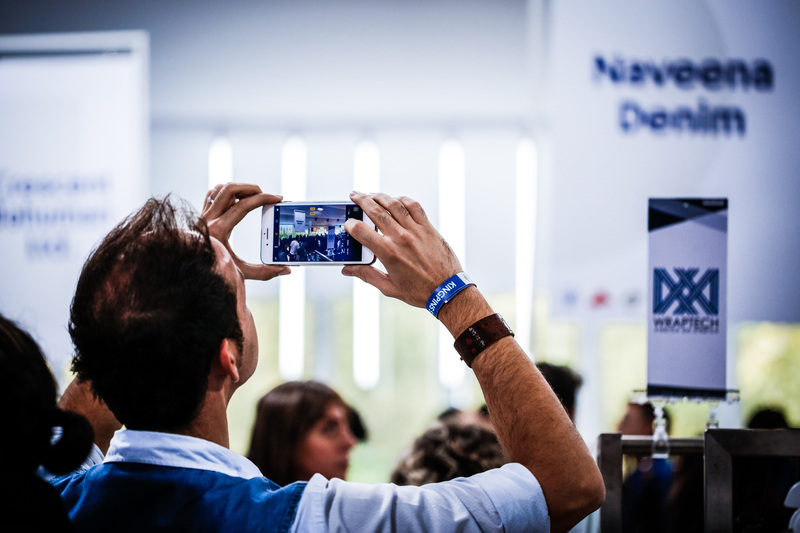 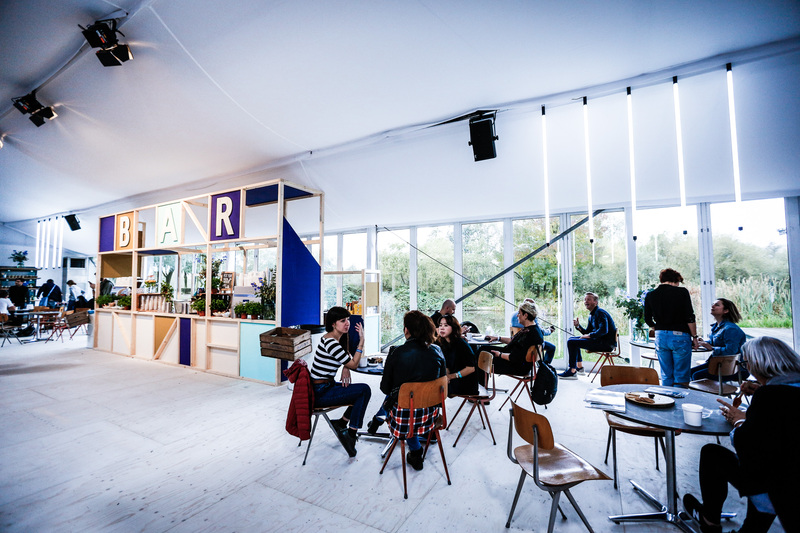 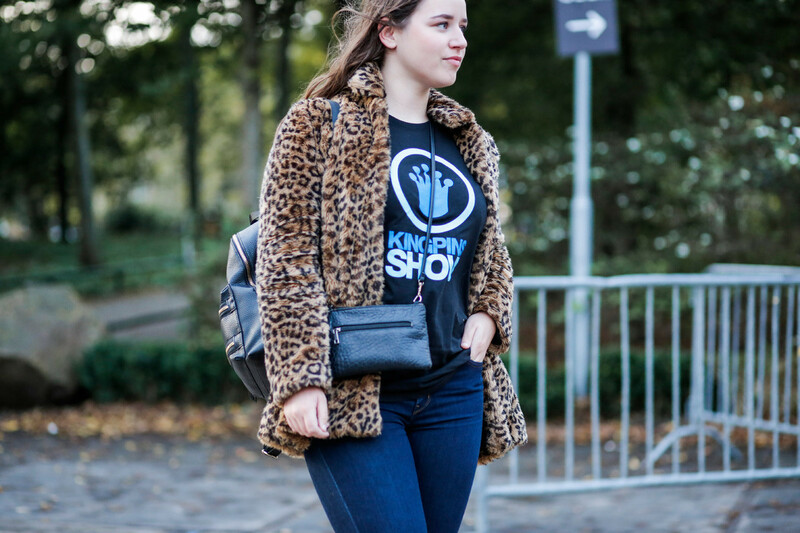 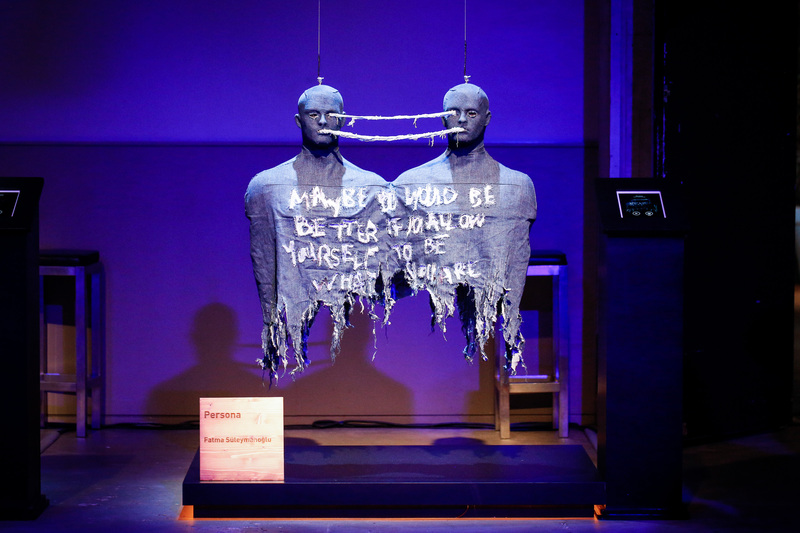 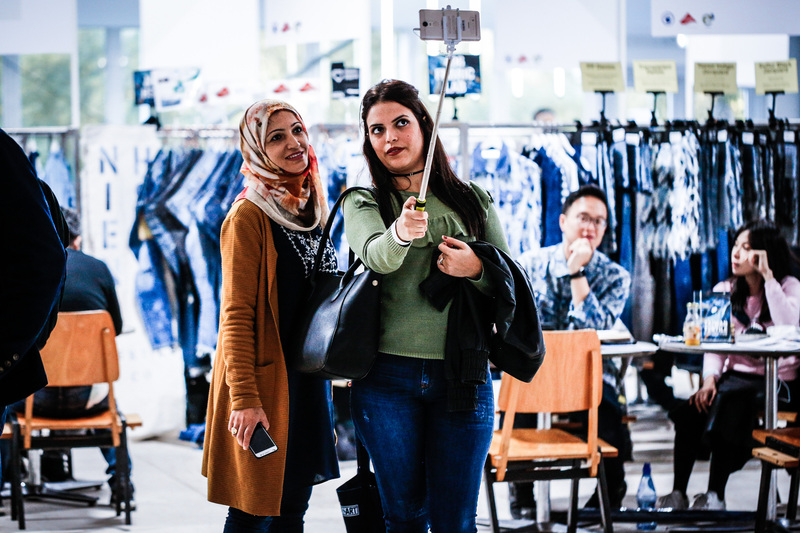 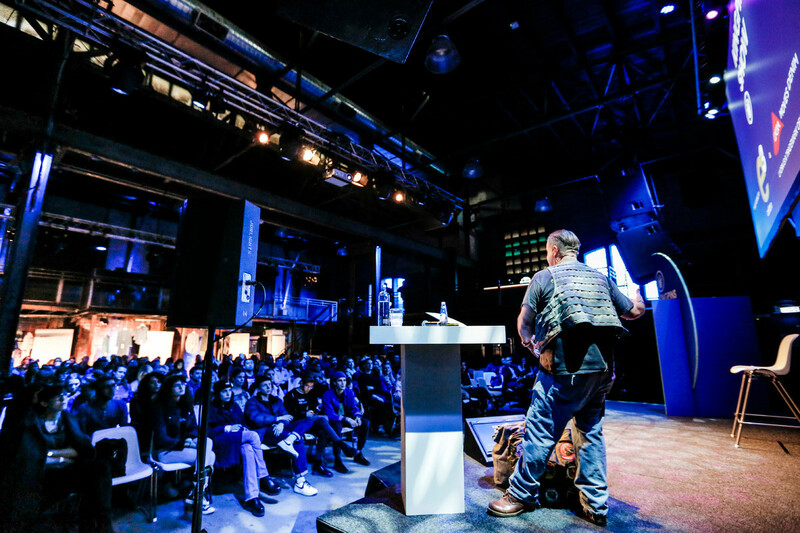 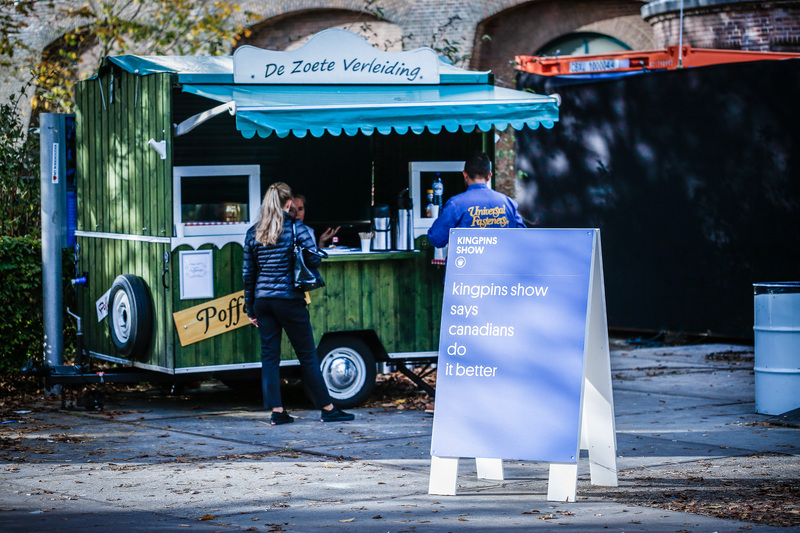 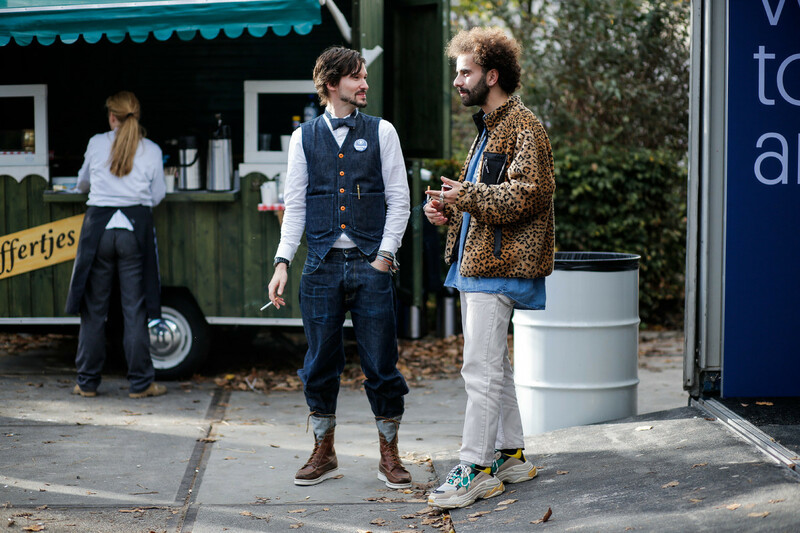 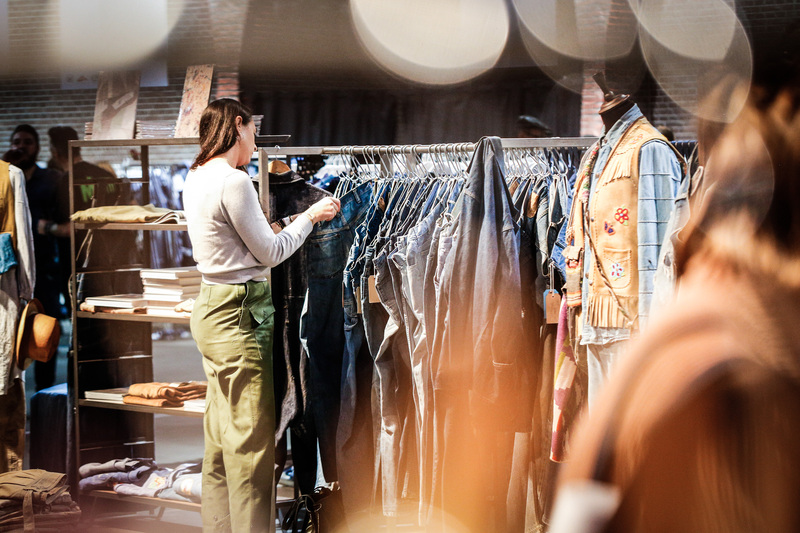 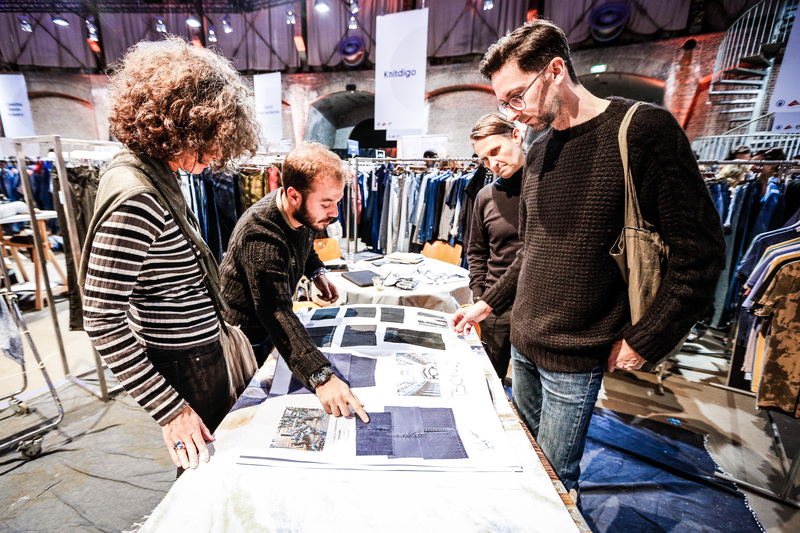 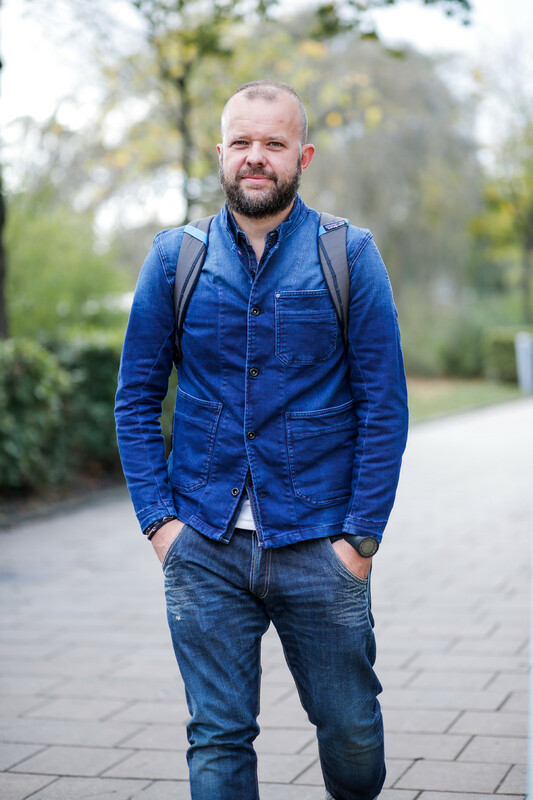 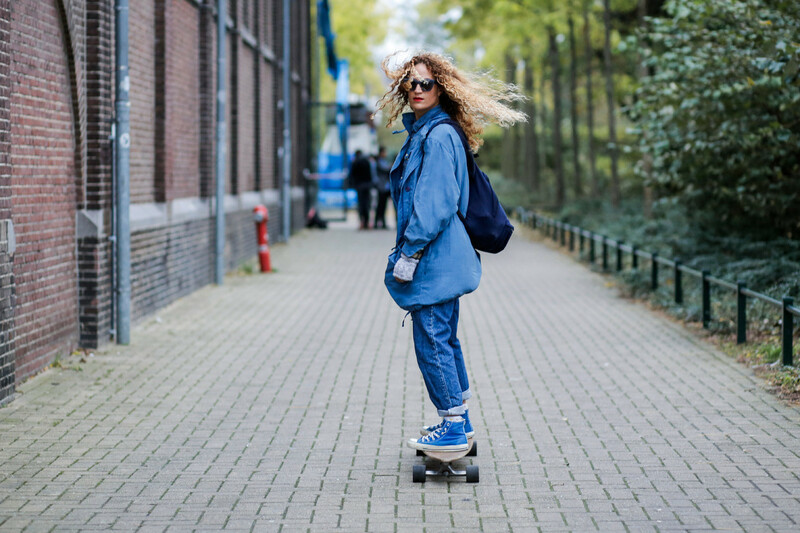 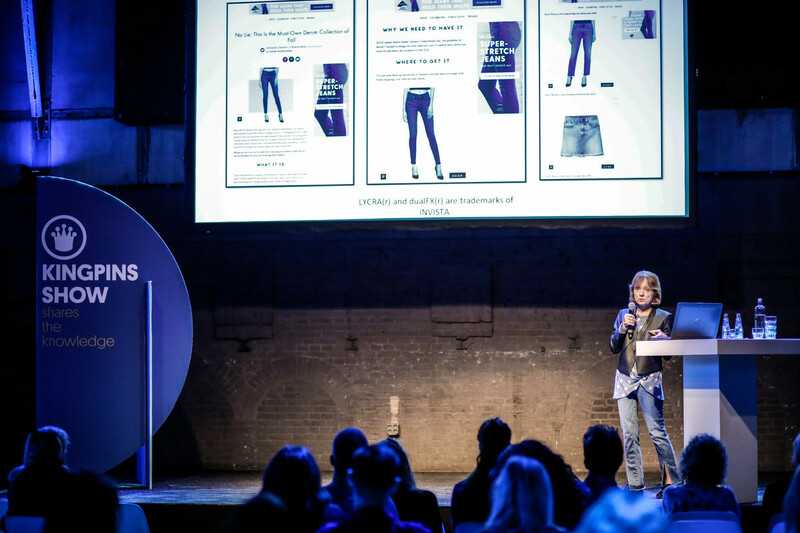 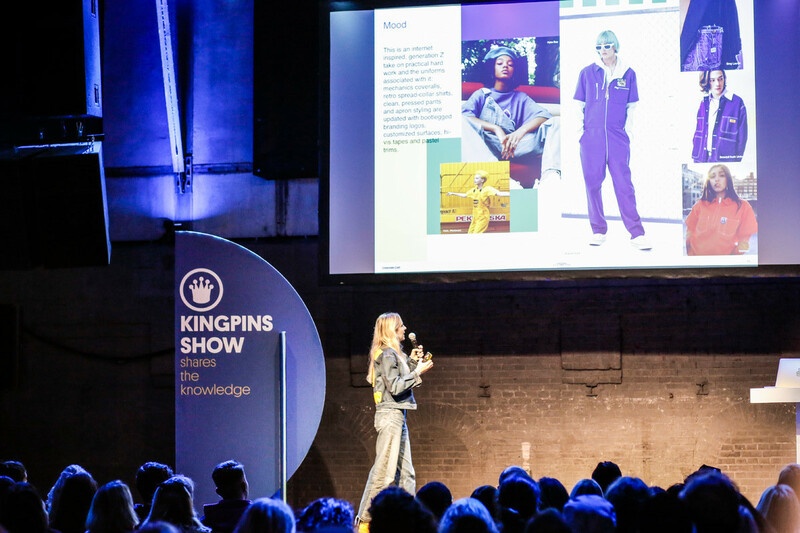 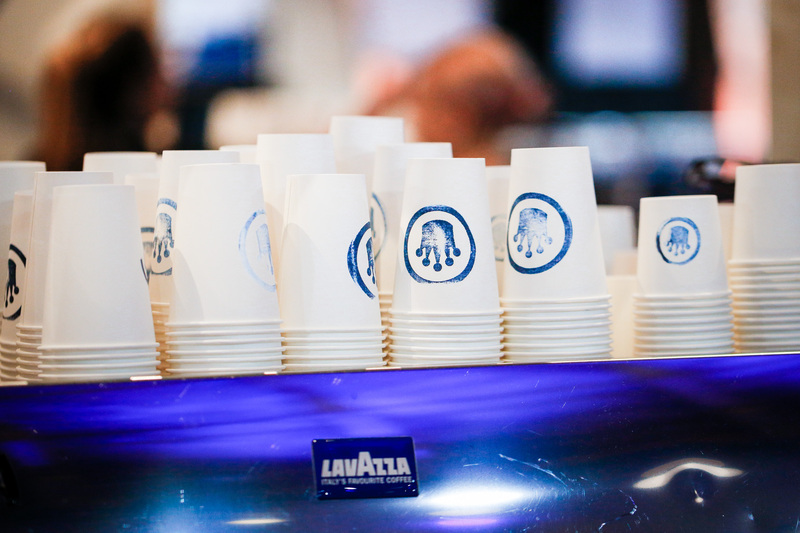 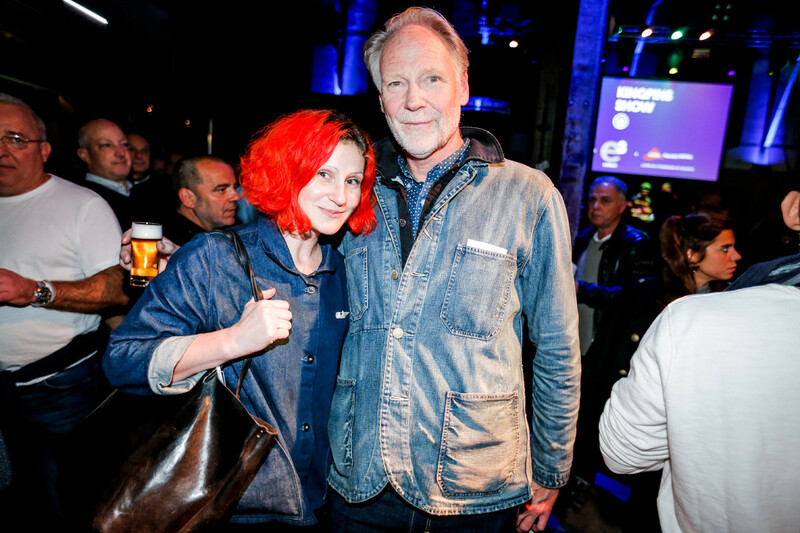 The international denim tradefair Kingpins Show has landed in Amsterdam and turned the Westerpark indigo blue. 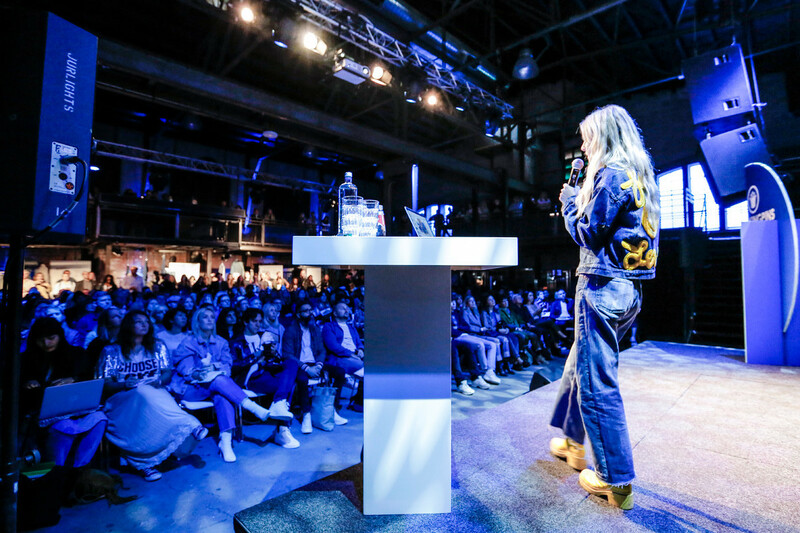 Tuesday the two days fair kicked off with a lecture program Transformers, Women in the Indigo Universe. 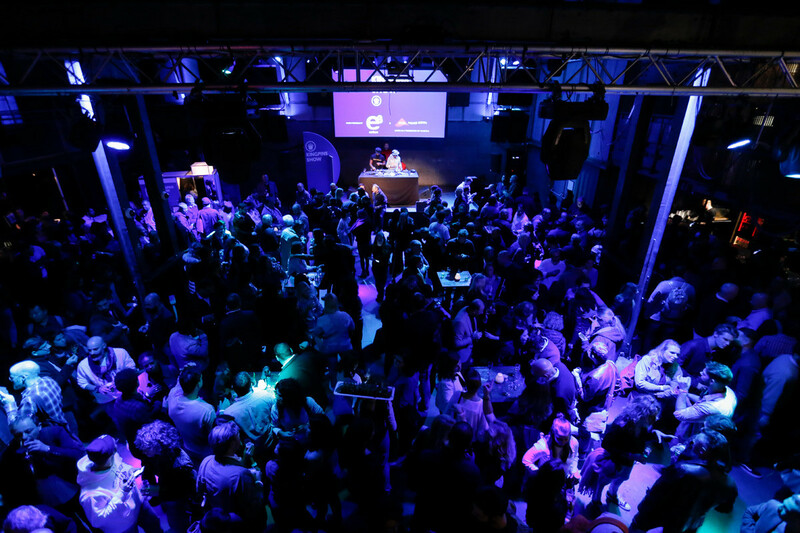 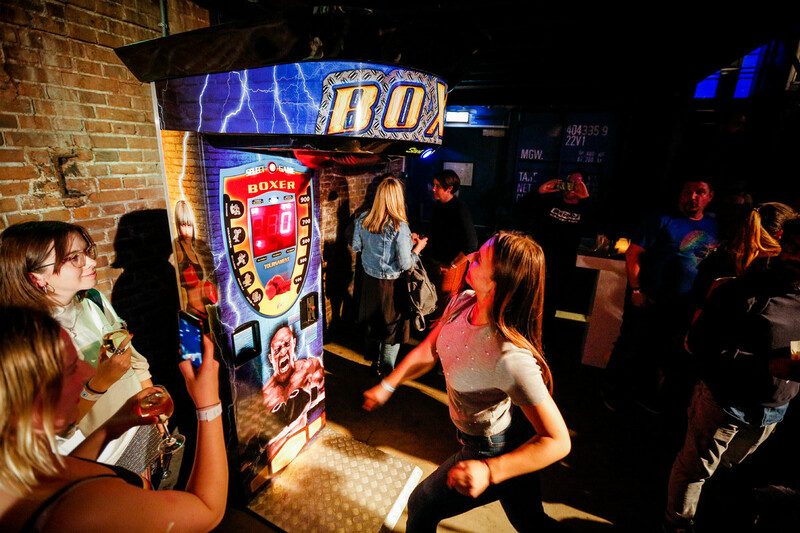 Yesterday was filled with business, seminars, meetings and the afterparty was a nice closure of a busy day.